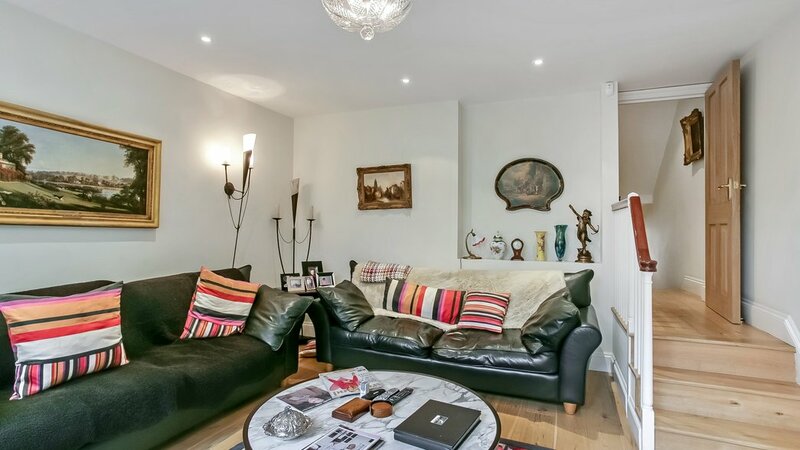 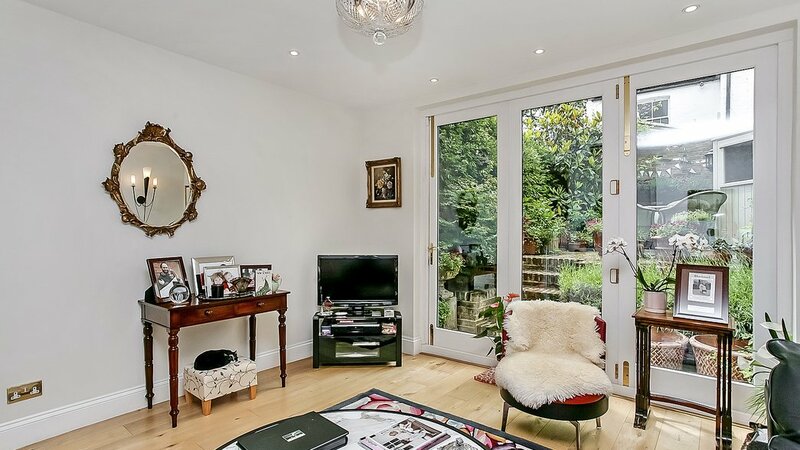 This well designed three bedroom house has been meticulously refurbished and offers spacious living. 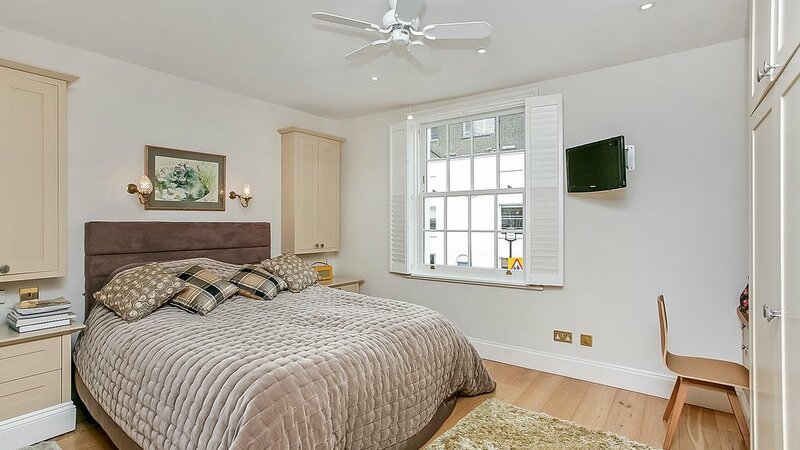 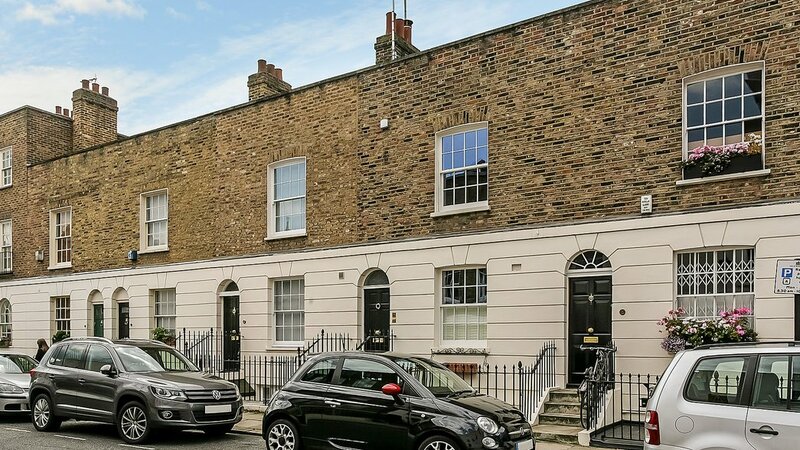 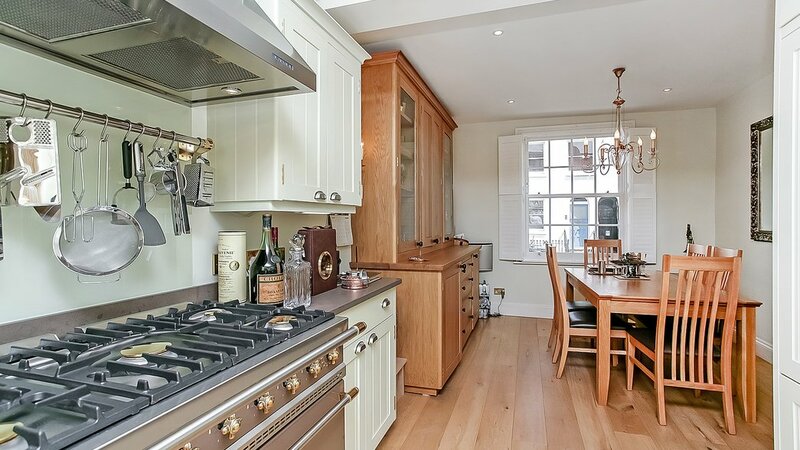 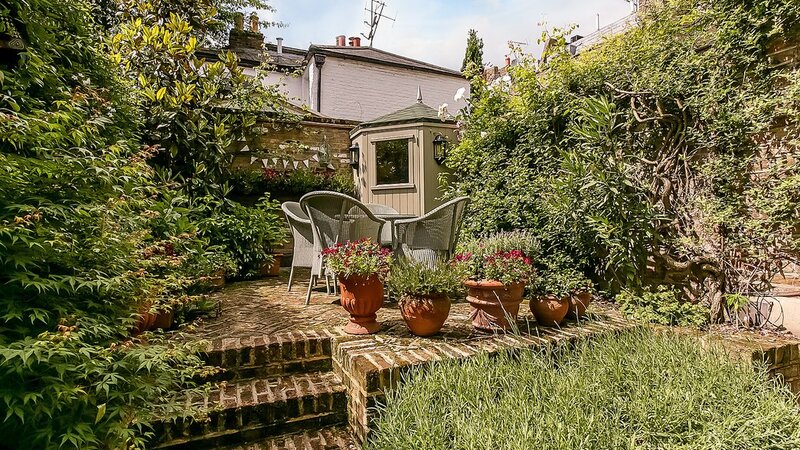 The house is quietly situated on the southern portion of this highly desirable Belgravia Street. 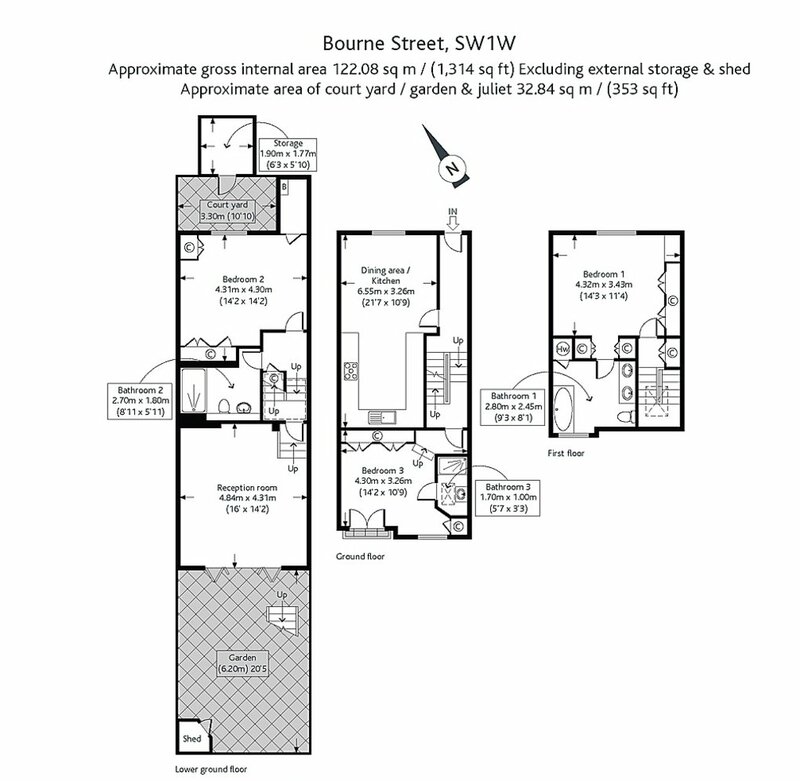 It is well located for Sloane Square, King's Road and Orange Square.